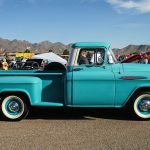 The end of the year brings about nostalgia and leaves us reflecting on the noteworthy moments that form ours memories of the year. 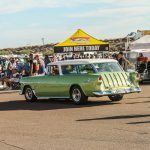 The end of the year brings about nostalgia and leaves us reflecting on the noteworthy moments that form ours memories of the year. 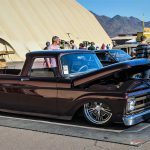 For the Goodguys Rod & Custom Association, this end of the year reflection involves showcasing the best cars and trucks from events across the country for the “Top 12” at the final event of the season, the 19th annual Southwest Nationals, held November 18-20 at WestWorld of Scottsdale, Arizona. 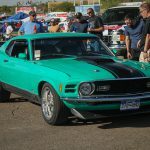 Muscle Car of the Year went to a 1969 Ford Mustang owned by Gary McKay. 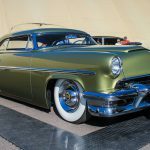 The fastback retains its numbers-matching 429 cubic inch V8 complete with aluminum heads topped by a Holley 4-barrel carburetor. 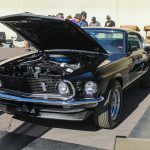 The Interior and chassis of the Mustang are unrestored and original. 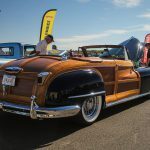 Street Rod of the Year was by a 1939 Oldsmobile Model 60 convertible owned by Billy and Debby Thomas. 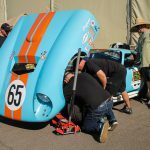 The car features an Art Morrison chassis that has been modified with billet control arms and a Winters banjo rear-end. 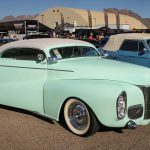 The custom-bodied Oldsmobile is powered by a Joe Mondello 455 built by Customs and Hot Rods of Andice and won the 2016 Ridler Award at the Detroit Autorama. 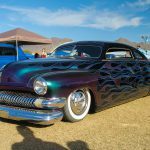 Custom of the Year was by a 1954 Mercury owned by Scott and Holly Roberts. 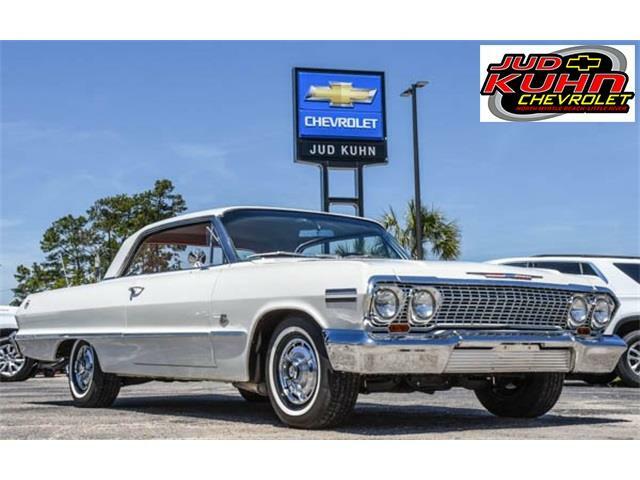 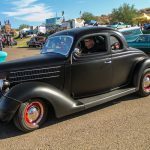 Dubbed “El Sueno,” the car is powered by a 292 Y-block and features the “traditional“’50s custom 3-inch chop to the fender skirts, slammed stance and wide white wall tires. 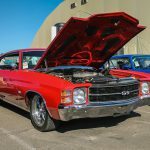 El Sueno was also a Top 100 winner at the Sacramento Autorama earlier in the year. 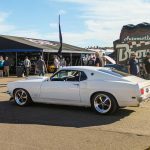 Street Machine of the Year honors went to a 1969 Ford Mustang owned by Tim and Cici Spencer. 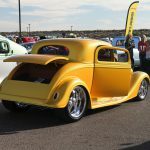 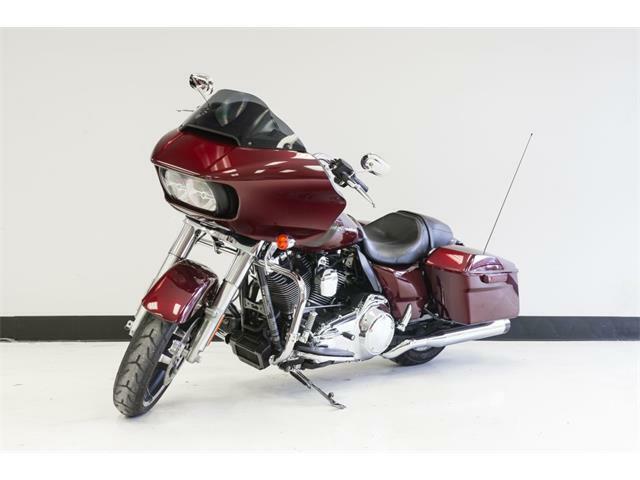 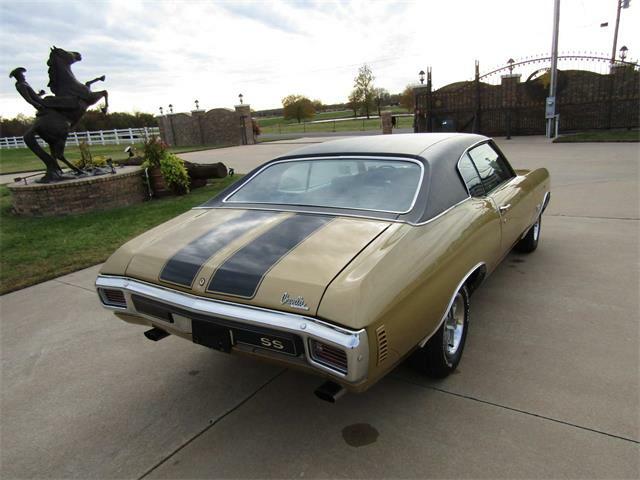 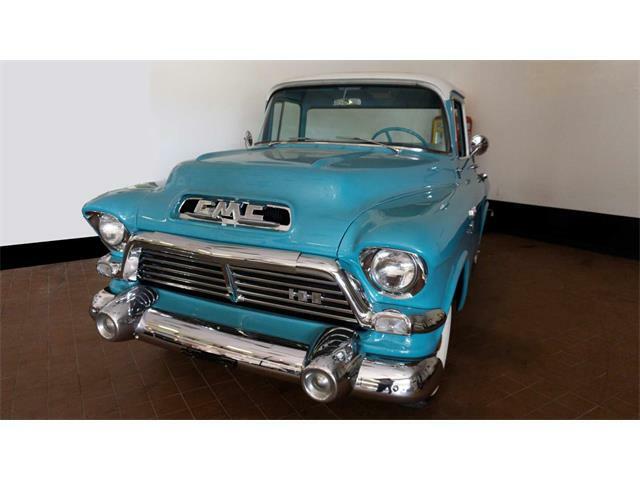 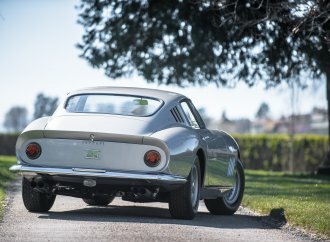 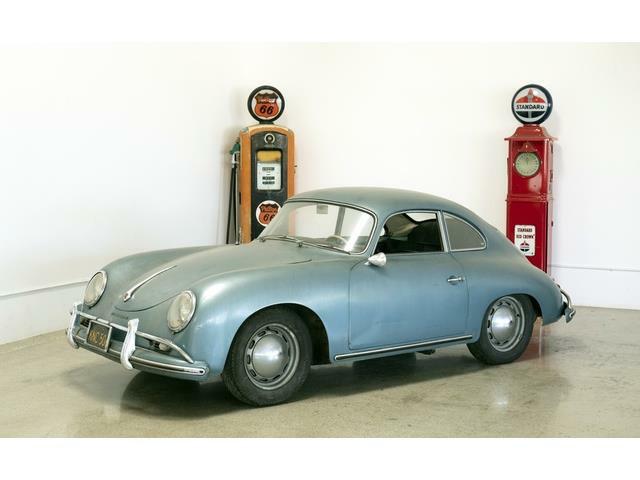 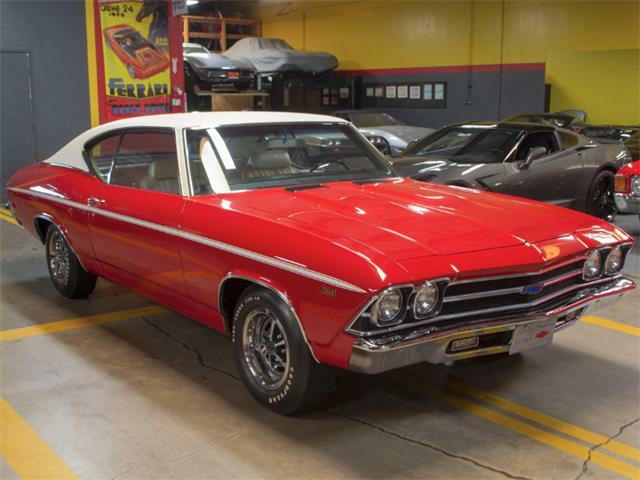 The car was built by Goolsby Customs with performance and style in mind. 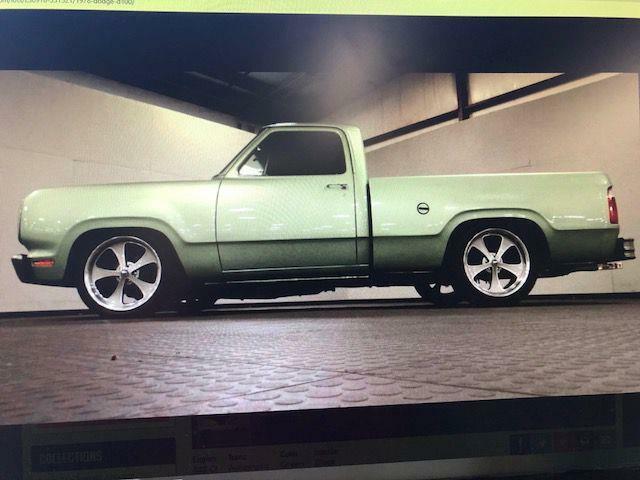 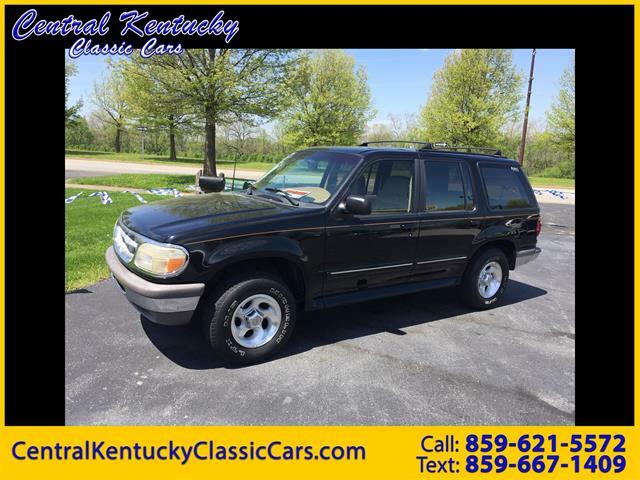 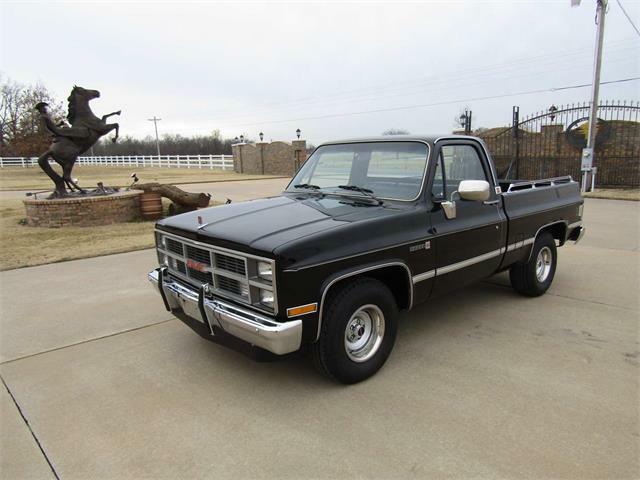 The body features modified sheet metal and trim, complete with gray paint. 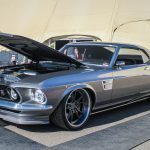 The Mustang is powered by a Ford 302 cubic inch V8 built by Greening Auto Company and features performance suspension designed by Detroit Speed. 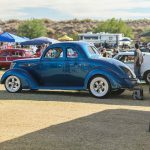 America’s Most Beautiful Street Rod was awarded to a 1937 Ford Business Coupe owned by Dan Wathor. 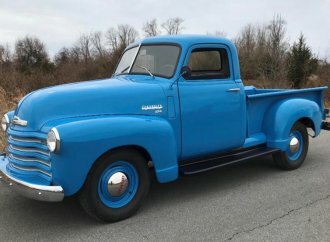 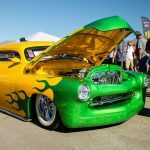 The Ford is powered by a 351 Winsor engine stroked to 427 cubic inches and has been fitted with Arias aluminum Hemi heads and Hilborn-inspired electronic fuel injection. 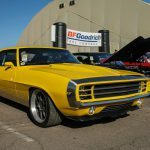 The car was also a 2016 Great 8 award winner at the Detroit Autorama and a Goodguys AMBSR winner. 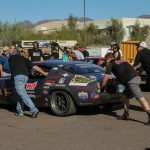 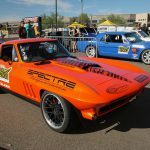 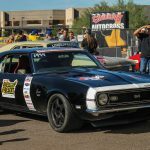 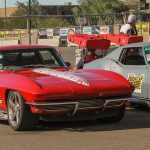 AutoCrosser of the Year was Danny Popp who earned the fastest time of 63.561 seconds in his 1972 Chevrolet Corvette during the Duel in the Desert AutoCross competition at the event. 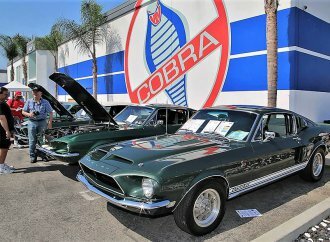 Other awards represented in the display include Street Rod d’Elegance, a 1940 Oldsmobile owned by Wes Rydell; Hot Rod of the Year, a 1931 Ford Model A Roadster owned by Brian George; Muscle Machine of the Year, a 1967 Chevelle owned by Tom Demrovsky; Early Truck of the Year, a 1936 Ford Pickup owned by Fred and Jane Struckman; Late model Truck of the Year, a 1961 Ford owned by Todd Williams. 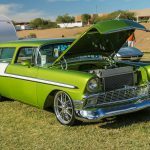 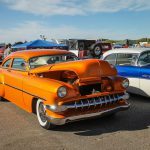 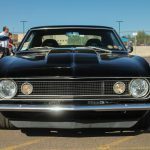 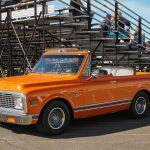 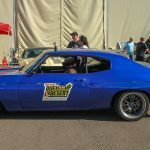 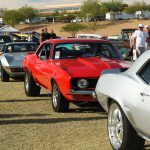 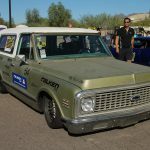 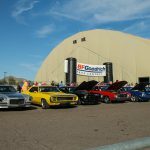 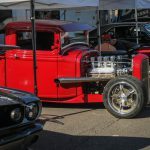 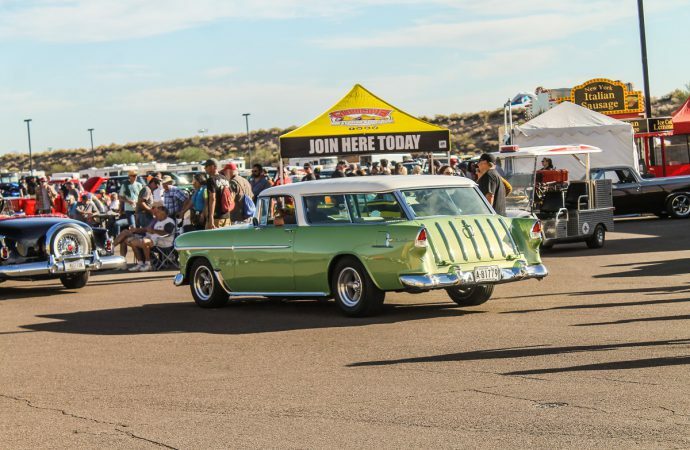 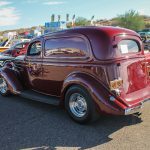 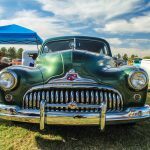 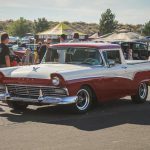 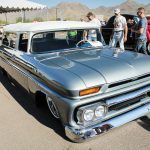 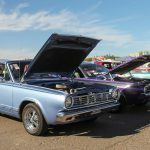 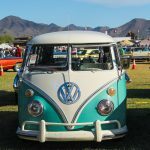 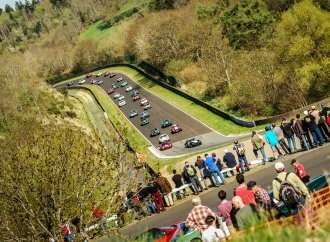 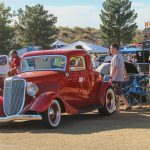 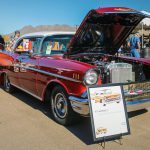 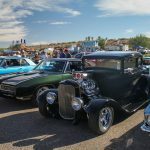 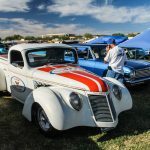 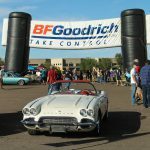 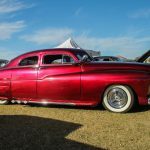 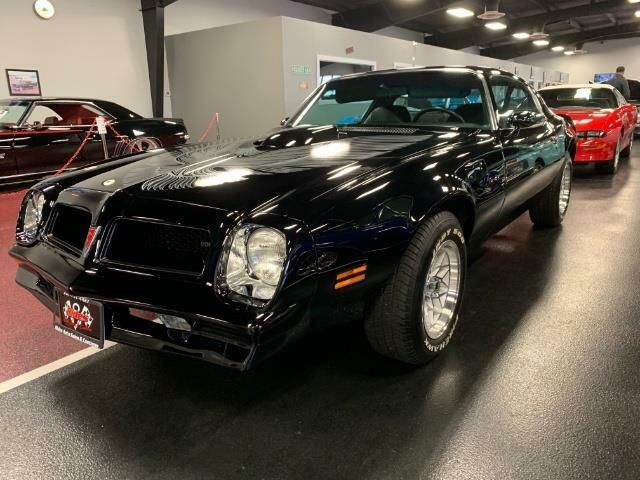 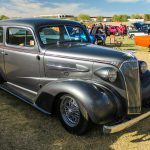 Other elements of the annual show included a couple thousand classic cars, hot rods, and street rods, a car corral, manufacturer and vendor exhibits, a swap meet, and show attendees could participate in a vintage drag racing simulator. 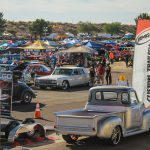 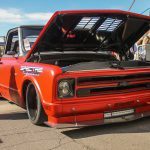 The Goodguys resume events in 2017 with the 8th annual Spring Nationals, set for March 10-12 at WestWorld.